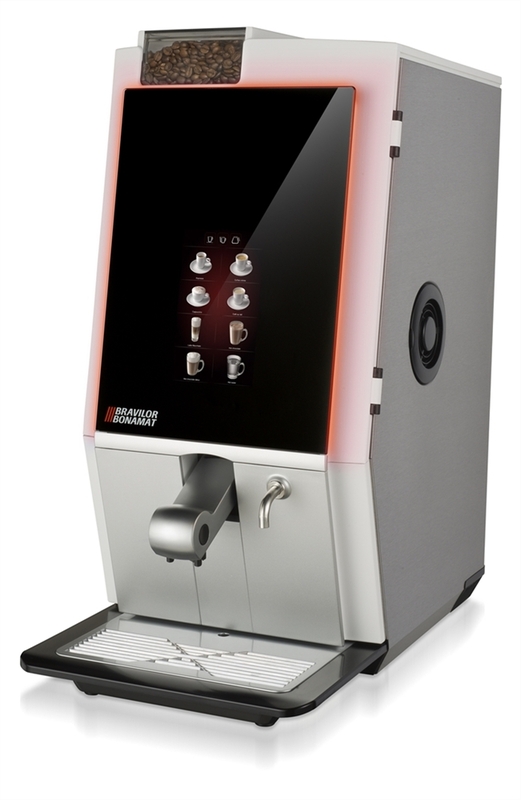 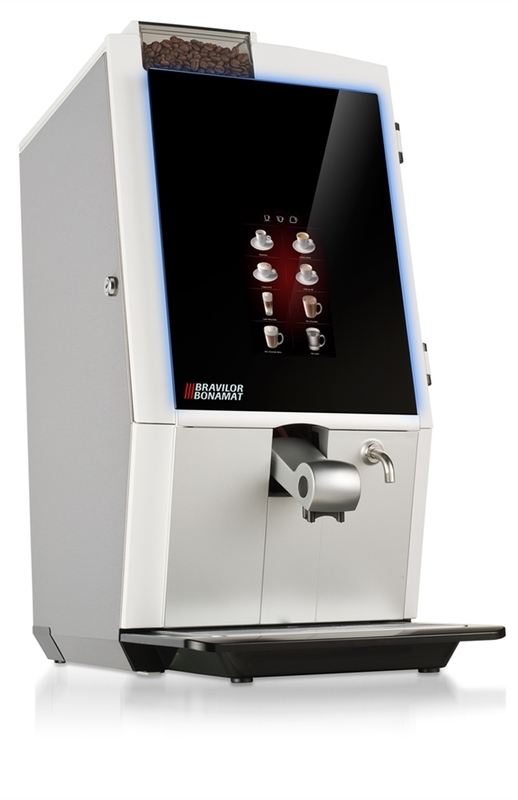 In addition to a perfect cup of coffee, the Esprecious offers much more: the interactive touchscreen is not only an eye-catcher, but features many customisable options. These include full colour graphical branding opportunities to give you the possibility to create a truly unique machine – in fact a marketing tool of its own! 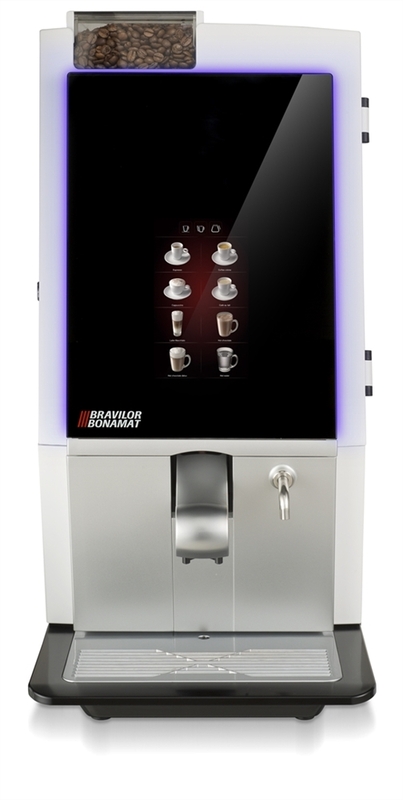 The LED lighting around the display can be set to any RGB colour, ensuring that the Esprecious suits any interior. 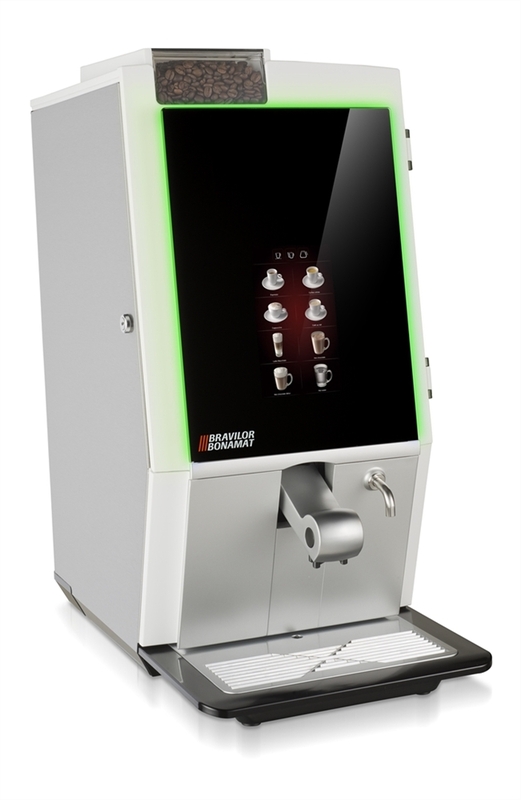 Get a quick quote for the Bravilor Esprecious & we'll call you back as soon as we can.